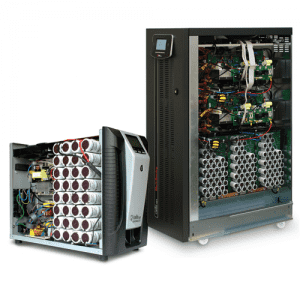 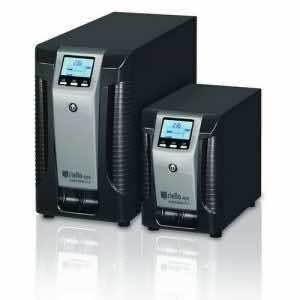 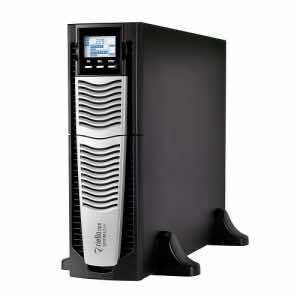 Sentinel Pro and Sentinel Dual are two of our online-double conversion AC UPS. 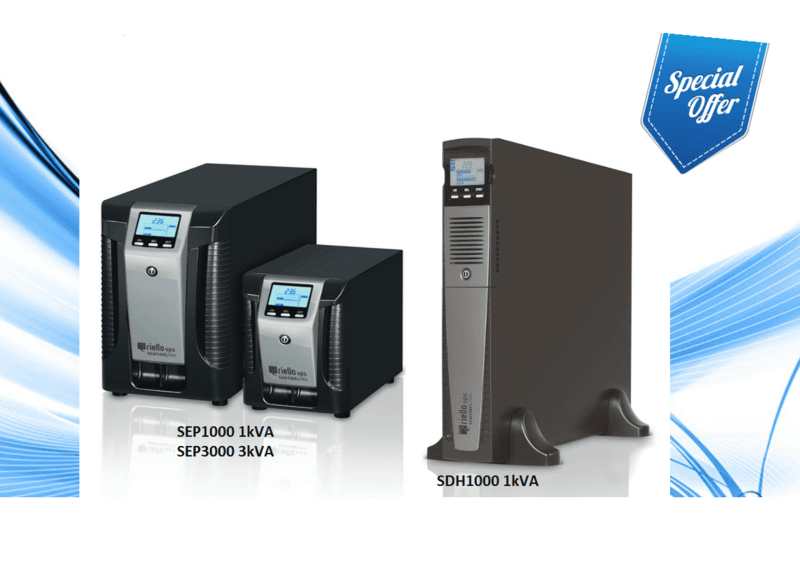 This is the perfect chance to protect the reliability of your information because they are at a special price over the next 4 weeks.So don’t miss out on the opportunity to get a high-quality product to ensure the highest level of performance for your application. 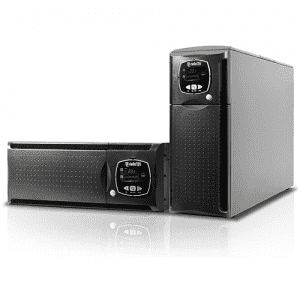 For critical business continuity applications requiring long runtimes, SENTINEL PRO & SENTINEL DUAL can be installed with battery extension packs (ER models) with their own internal battery chargers to maintain sensible recharge times. 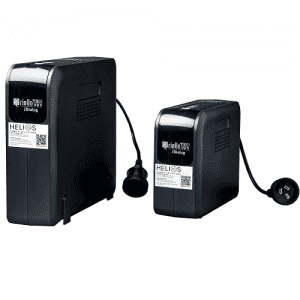 *This offer cannot be used in conjunction with any other discount or promotional offer. 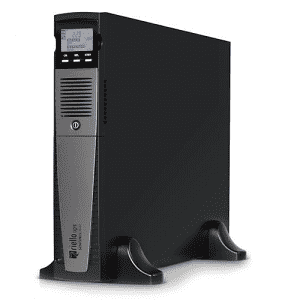 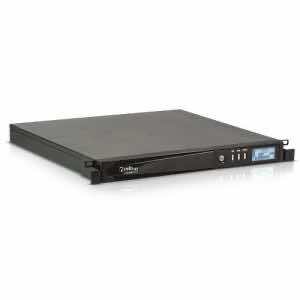 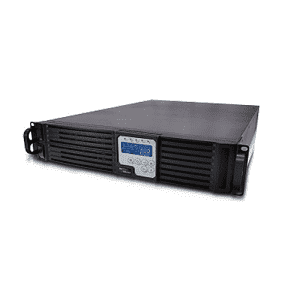 SENTINEL DUAL is the high-density version of the Premium Pro range of double-conversion on-line UPS.SENTINEL DUAL is designed to power critical loads such as servers, storage systems, telephone equipment, medical systems and industrial applications.